How Long Does It Take to Rank Well on Google? 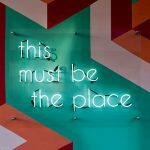 A lot of people ask ‘how long does it take to rank well on Google?’ The folks at SEOTribunal.com have written a guest blog post answering this very important and popular question. 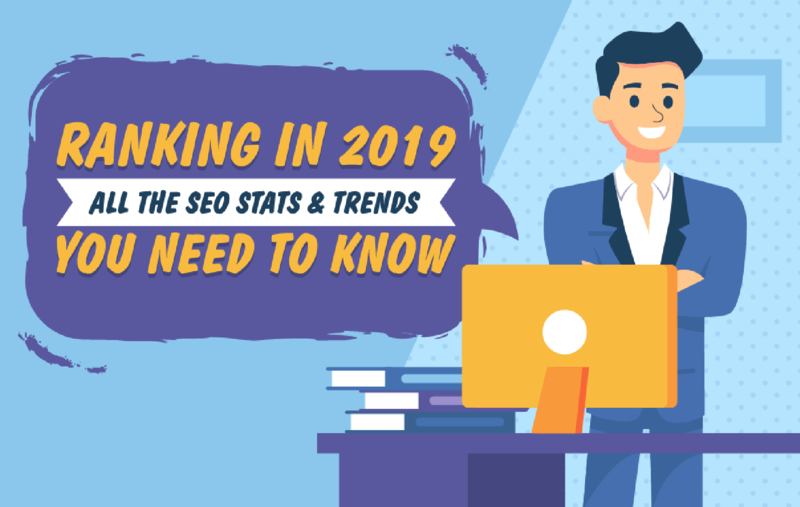 They also provided a great infographic on 60+ SEO Statistics to Help You Rank #1 in 2019. You are most likely familiar with the verb ‘to google.’ With the advancement of technology and ease of using the internet, you can readily get any information just by typing your query into Google’s search box. Because of this fact, every business owner wants her website to show up at the top of the Google’s first page of search results. The reason is self-evident. The better the rank of your website in Google’s SERPs, the higher the chances of getting noticed by potential customers. Webmasters and other professionals spend a lot of time figuring out how to overcome the obstacles and improve their websites’ Google ranks. One should remember that it requires a lot of effort to reach the top spot and that it does not happen overnight, especially for businesses with little knowledge about SEO. According to various sources, it is believed that the average time required for websites to improve their ranks in Google’ SERP is between 90-180 days. 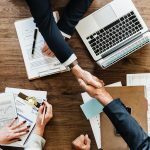 There are dozens of different factors that determine the ranks, so this process can be quite challenging unless you hire a professional SEO company to do the job for you and optimize your website. How Does Google Assess Your Webpage? Google makes use of its bots that crawl through billions of web pages and collect and categorize information about them. These pieces of information are added to Google’s web index. You need to allow the bots to crawl your site and read the information from it. Now, when people search for something on Google, it uses its algorithm to match the search query with the information it has collected from across the internet. This algorithm is composed of more than 250 factors, including website’s keywords, titles, content tags and quality, domain age, etc. If you follow the best SEO practices and build your website in accordance with most (if not all) of these factors, then you will most likely find your site among the top search results. For more intriguing details on SEO, check out the infographic below!